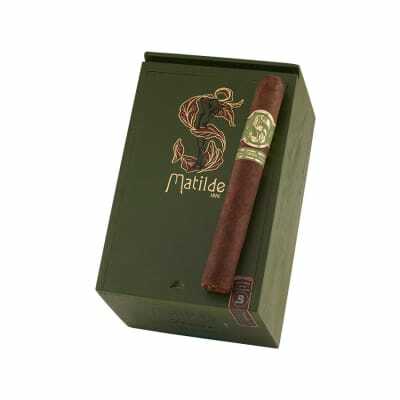 Matilde Oscura cigars are the second edition to join the Matilde Cigars family. 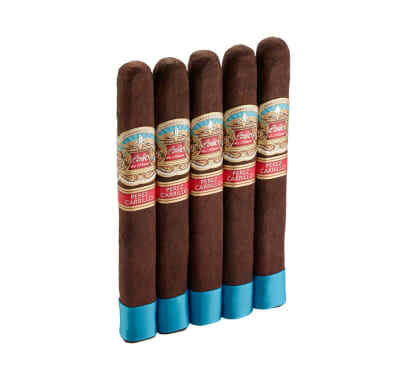 Created by world-renowned master blender, José Siejas, their combination of Dominican, Nicaraguan, and Pennsylvania fillers, Sumatra binder, and an exquisite San Andres wrapper yield front-loaded notes of black and white pepper with sweet elements that build toward a rich, balanced, medium-bodied cigar. 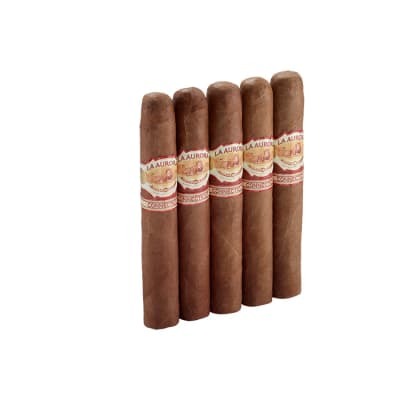 Prepare for a memorable journey of unequaled flavors and aromas by trying some of these exquisite cigars today! Medium spice at the beginning and at the end. In the middle I tased smooth sweet flavors and spices cocoa, coffee, cinnamon, nutmeg . Flavor were changing about every 20 minutes for the almost 2 hour smoke. Arguably the most delicious non infused cigar I have ever smoked. 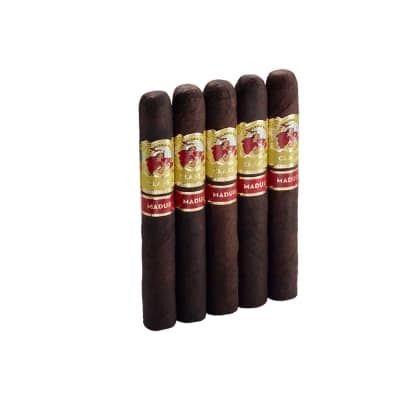 If you love Maduros, you must try one of these.